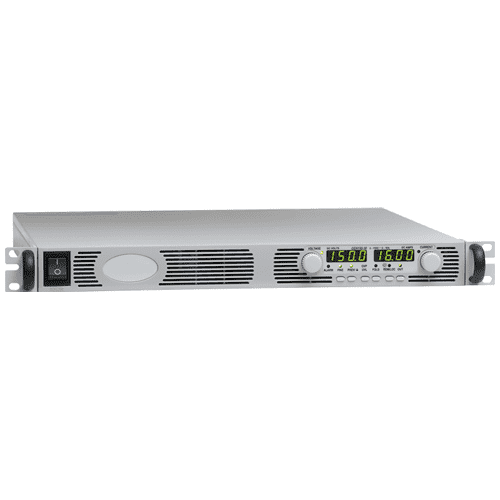 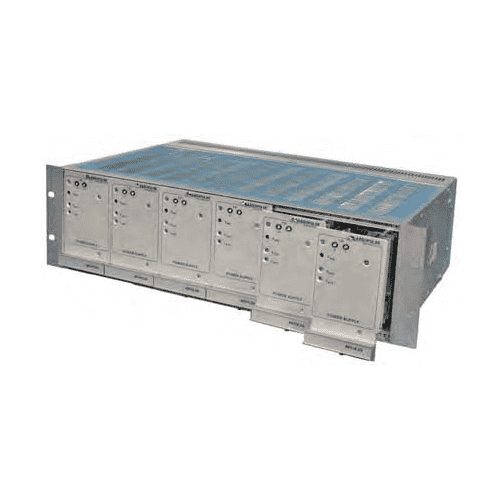 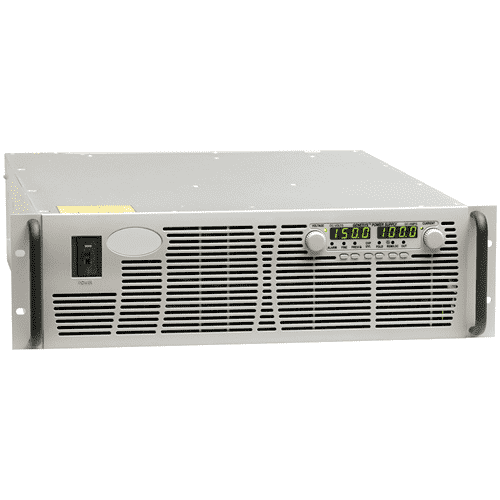 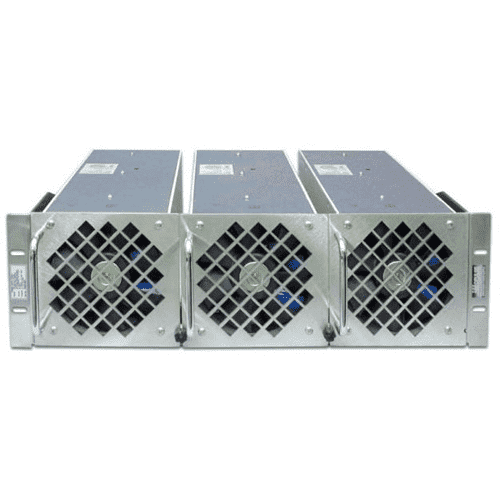 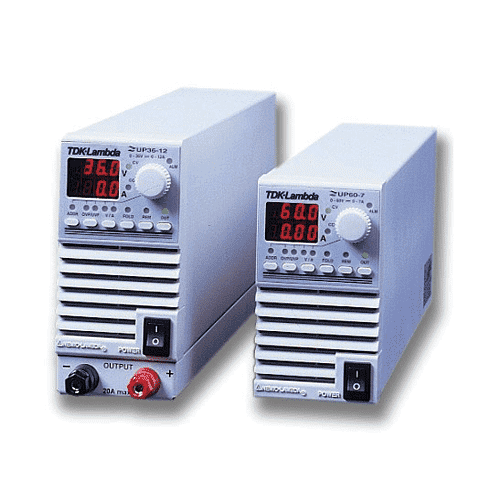 With two power ratings – 250W convection cooled and 500W with internal fan – the GWS series offers output voltages from 12 to 48V. 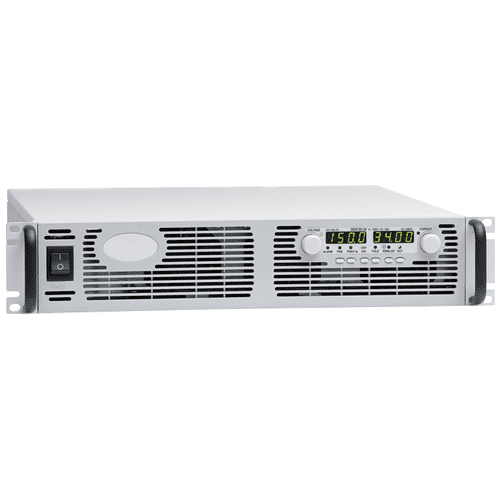 The series uses innovative design techniques to combine high efficiency, high power density and low standby power with the confidence of a 5-year warranty. 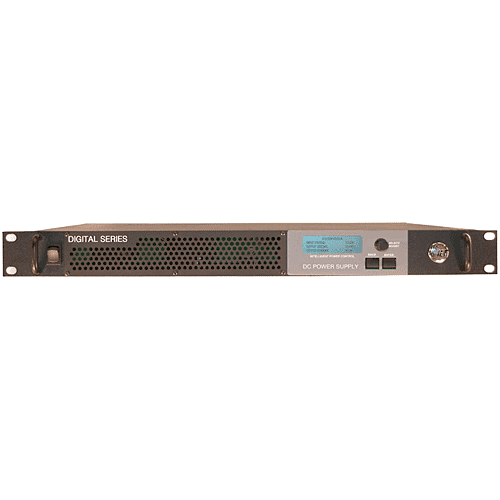 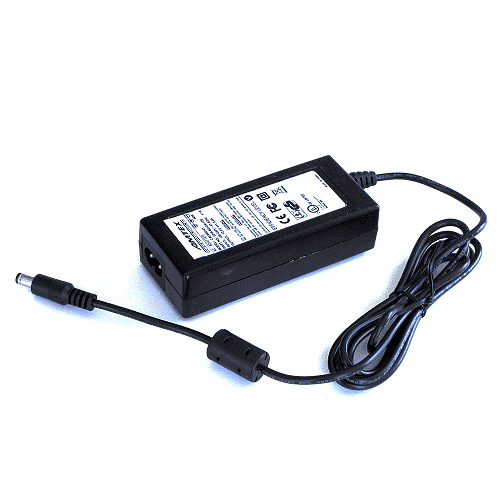 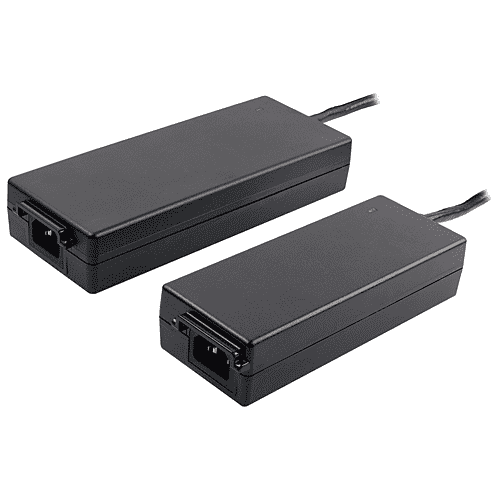 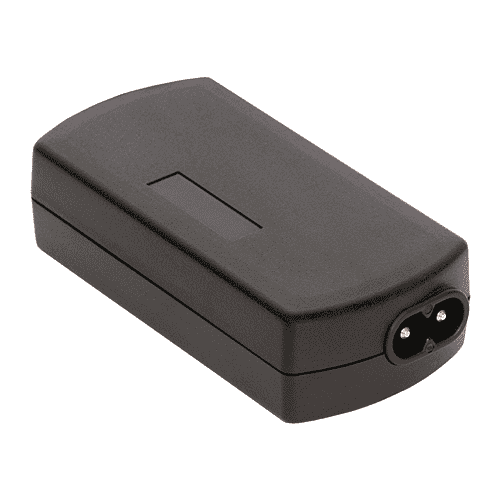 Both power levels offer a 5V standby voltage, remote on/off and a DC good signal as standard. 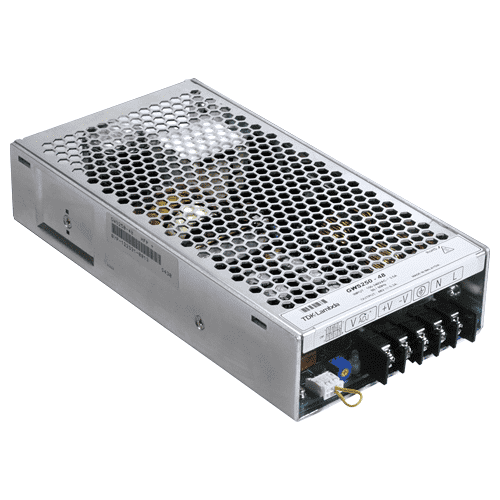 Average efficiency ratings are 92.7% for the 250W and 90.3% for the 500W.